Tender, warm, classic with a timeless appeal. 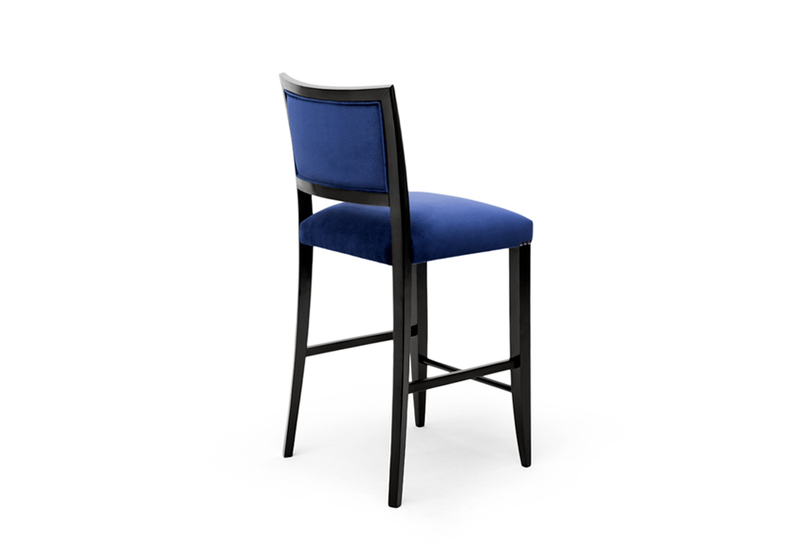 The seat is welcoming and comfortable providing the perfect bar chair for an eclectic space. Also available as a dining chair. 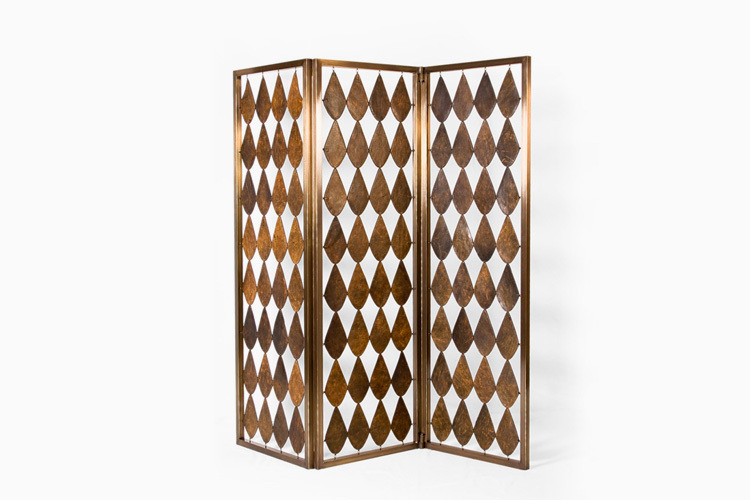 Upholstered in the Hudson, Sahco fabric with structure in Stained Beechwood. Frame in solid beechwood, base suspension by elastic straps (extra comfort grid). Foam in CMHR for Hotel/Hospitality or a fire retardant interlining is available on request.. Available in Mahogany, Ebony or Walnut veneer, beechwood stains or lacquer in all RAL colours.